With the exclusive support of the Stavros Niarchos Foundation through a $22.6 million grant, 10 new linear accelerators have been installed and are serving patients in seven public hospitals around Greece. The grant also supports the maintenance of each linear accelerator for two years, plus training programs for hospital personnel to ensure optimal operation of the radiotherapy equipment. The new equipment was all in clinical use by the end of 2018. The new linear accelerators, which are state-of-the-art precision radiotherapy equipment, have the potential to significantly improve care for cancer patients in Greece. 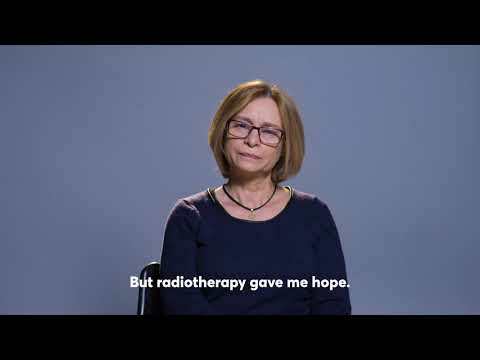 When implementation of the grant began, more than 28,000 cancer patients in Greece required radiotherapy, but due to lack of equipment and long waiting times, only approximately 24,000 patients were receiving the care they needed. In Greece, 3.8 linear accelerators were available per million people, while the average in the EU was nearly 7 per million.